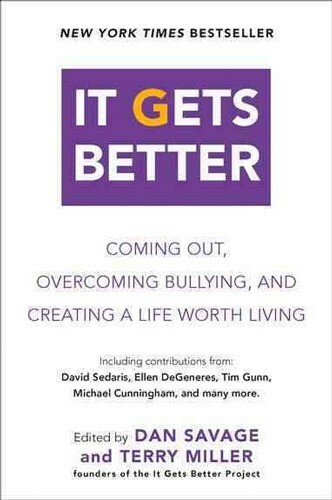 It Gets Better is a collection of expanded essays and new material from celebrities, everyday people and teens who have posted videos of encouragement, as well as new contributors who have yet to post videos to the site. While many of these teens couldn't see a positive future for themselves, we can. We can show LGBT youth the levels of happiness, potential and positivity their lives will reach if they can just get through their teen years. 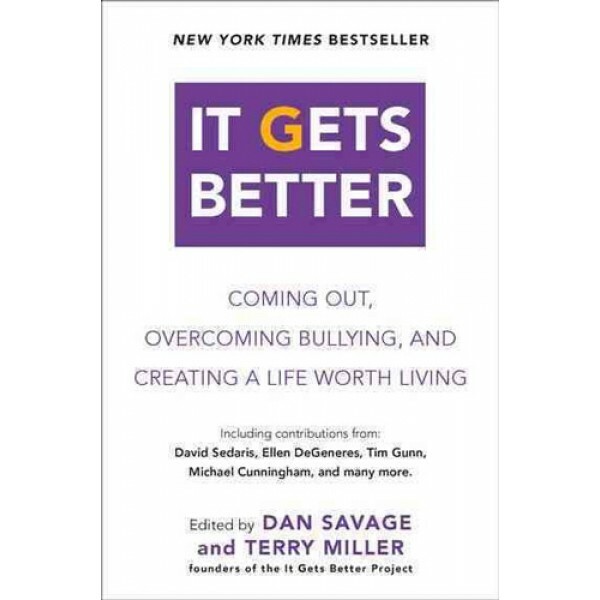 By sharing these stories, It Gets Better reminds teenagers in the LGBT community that they are not alone - and it WILL get better.